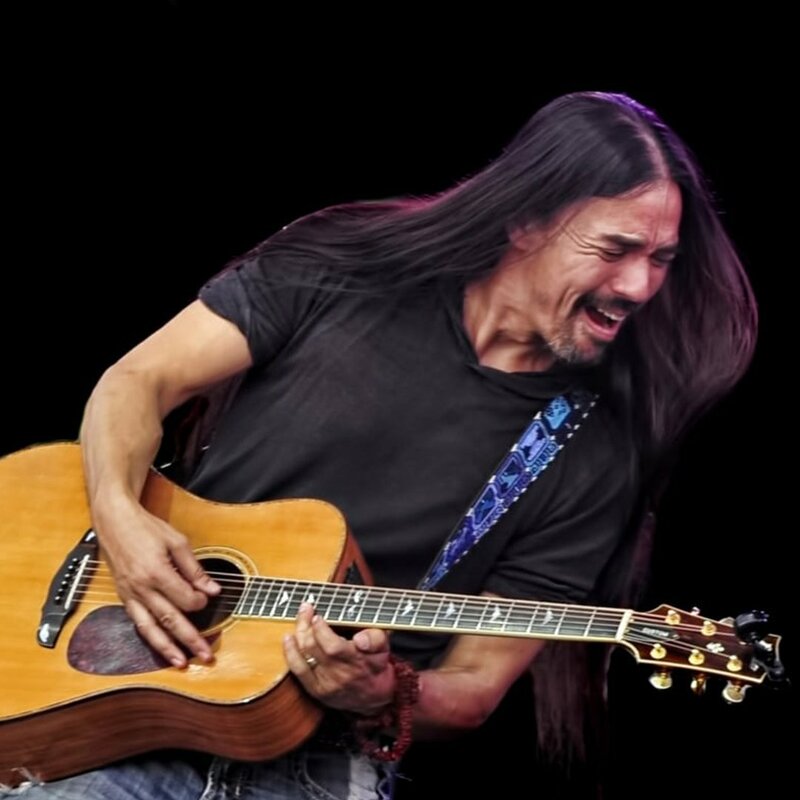 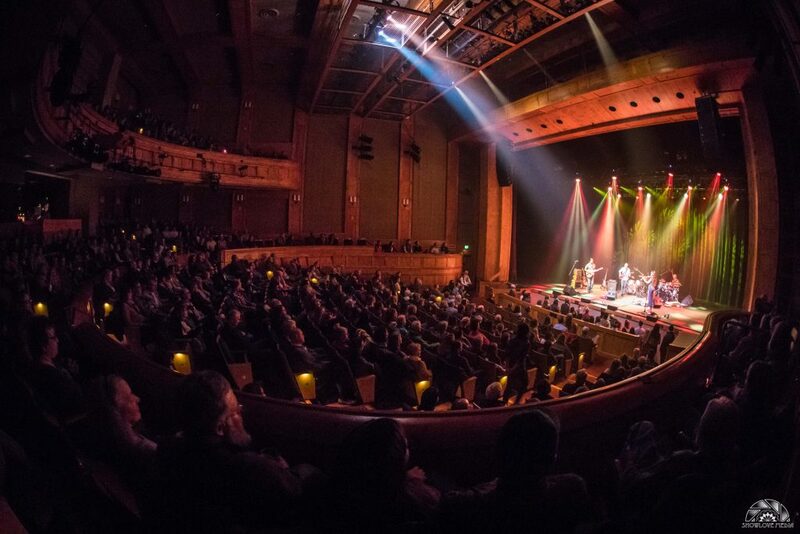 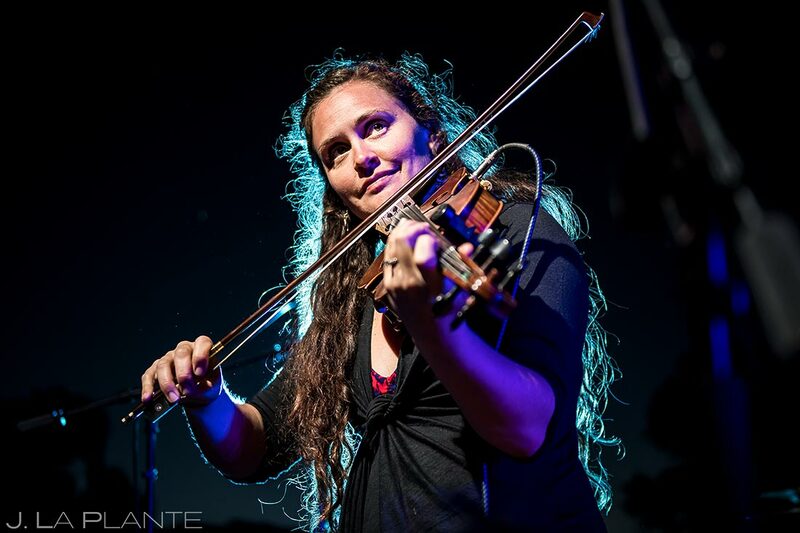 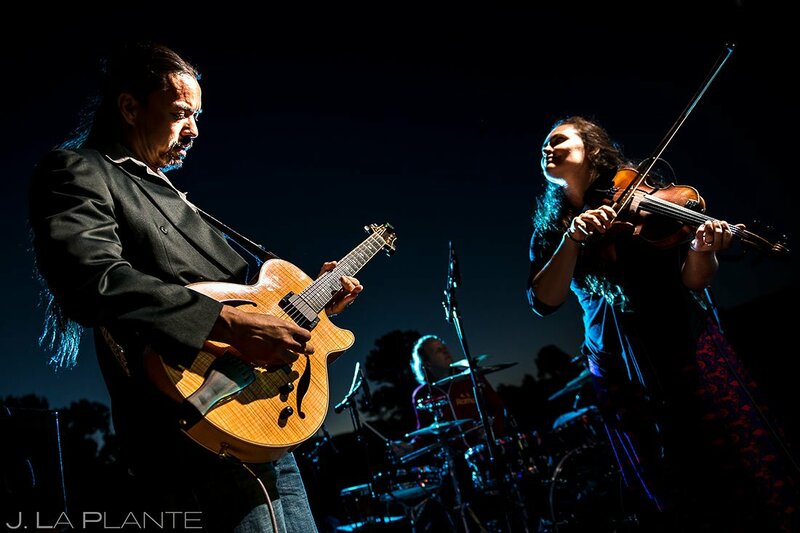 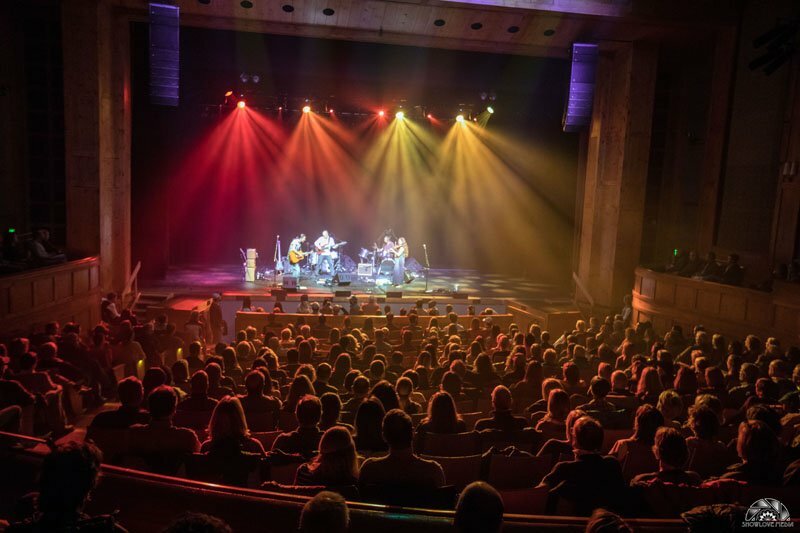 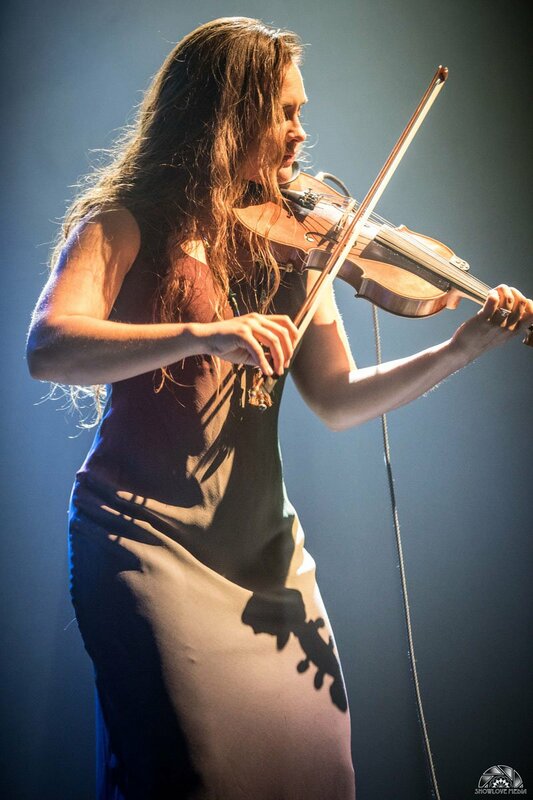 The combination of talent, musicianship and passion exchanged between Bridget Law (founding member of Elephant Revival) and Tierro (Kan’Nal, Otis Taylor Band & producer of Arise Music Festival) makes for an unforgettable concert experience. 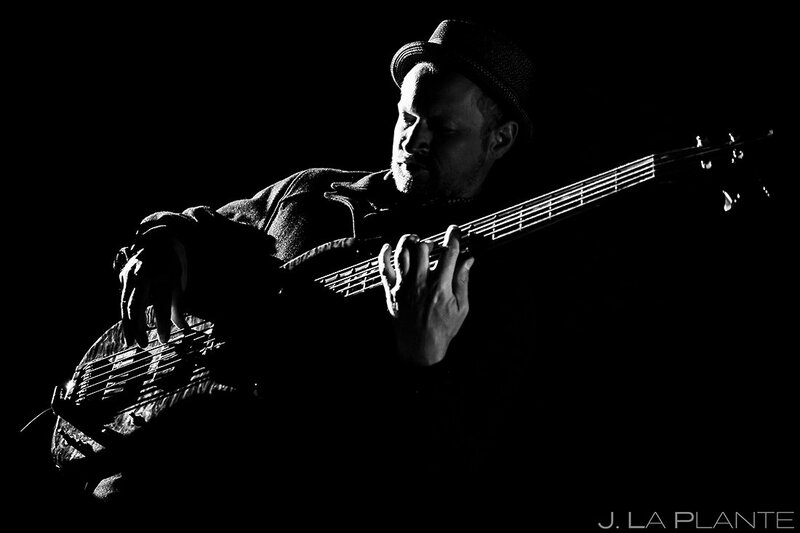 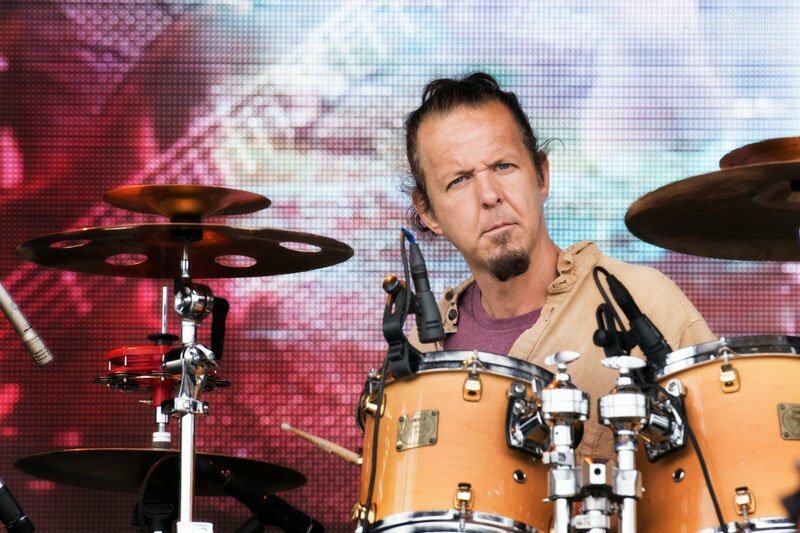 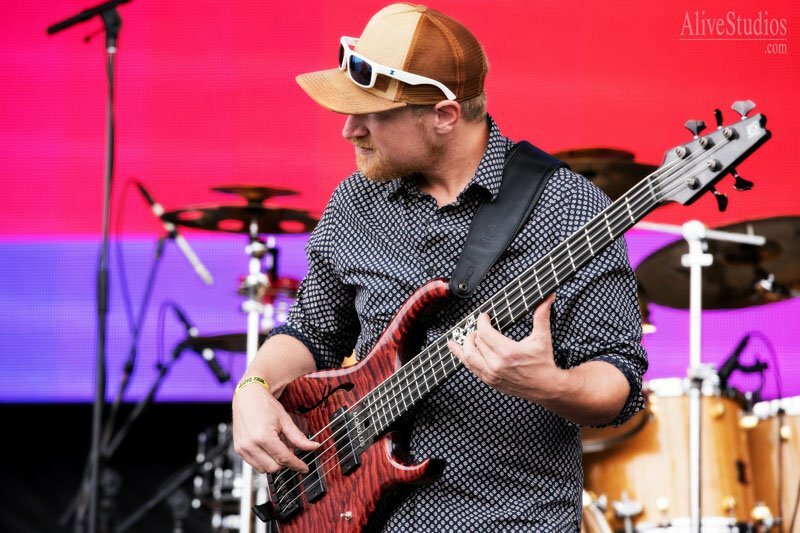 The Gypsy funk get down vibe comes to life with Charles Parker on bass (recently back from sitting in on tour with Thievery Corporation) and drums by Jonny Jyemo (founder of Jyemo Club). 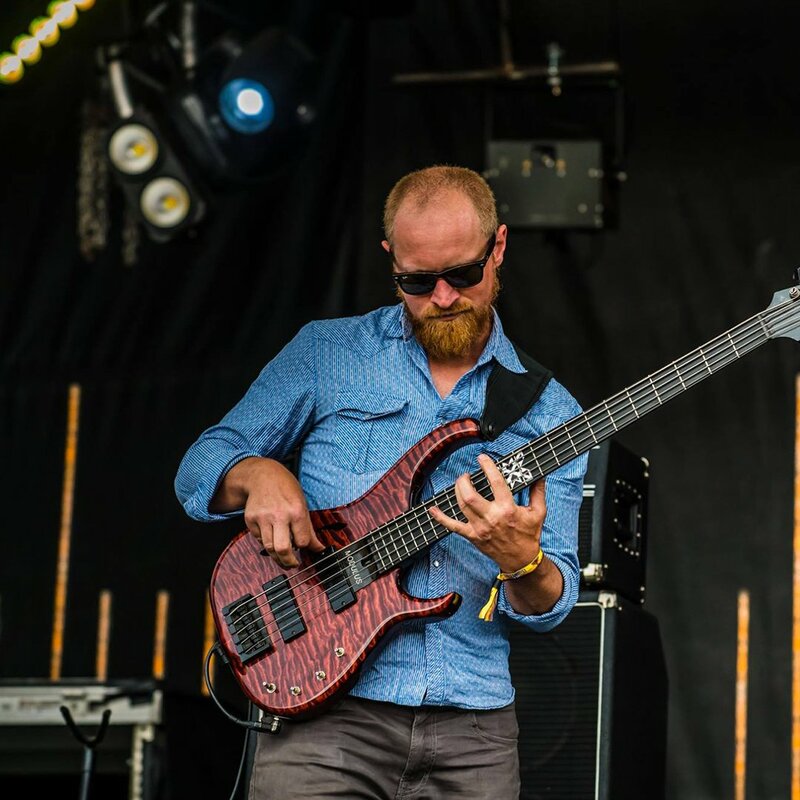 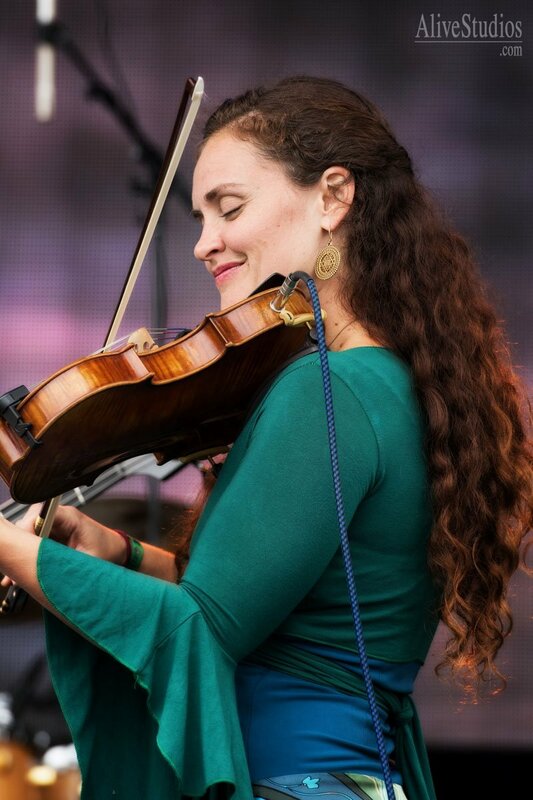 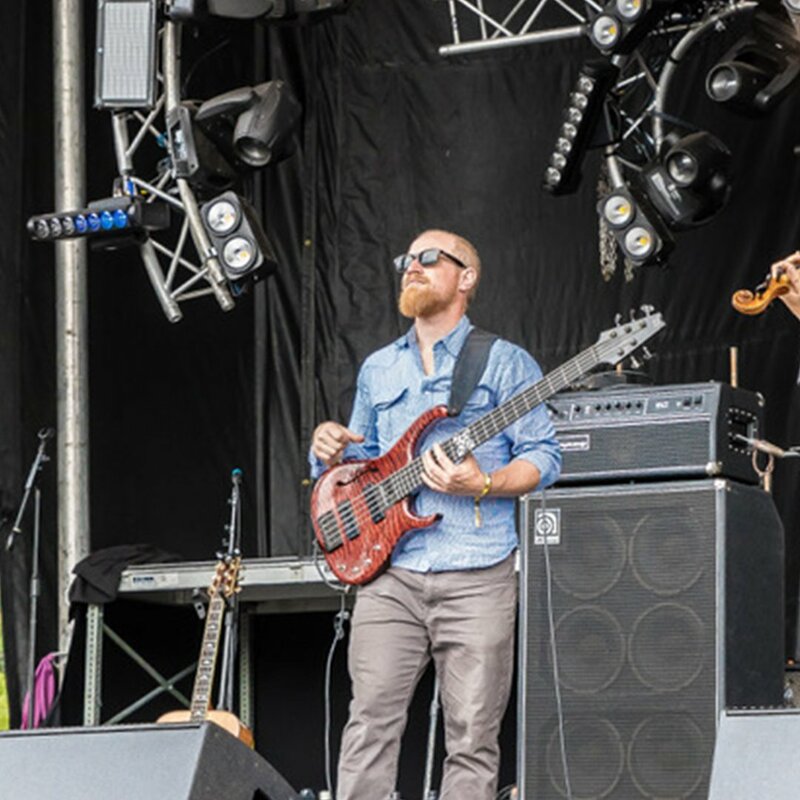 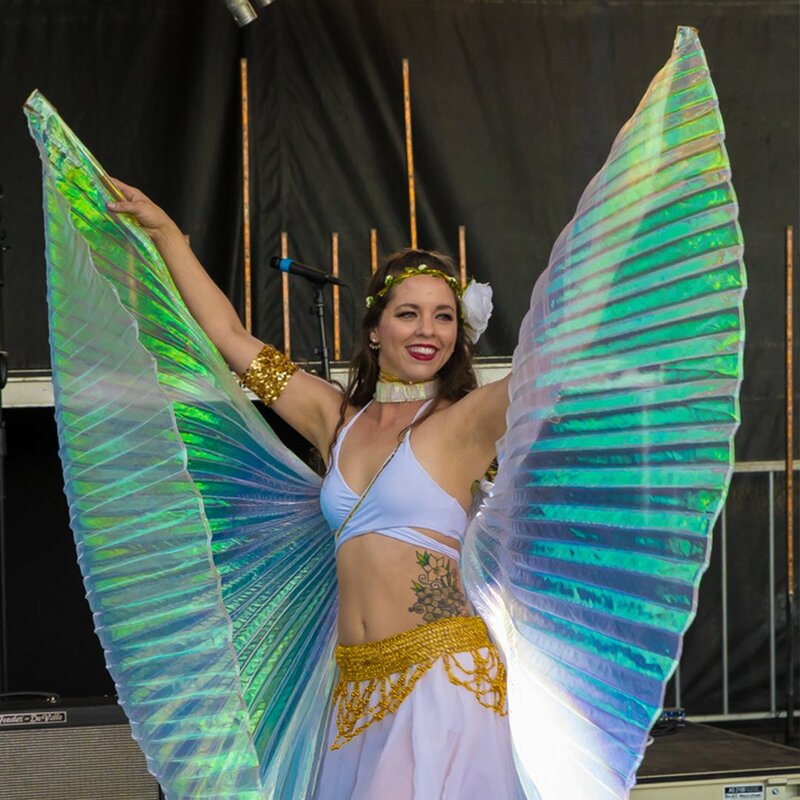 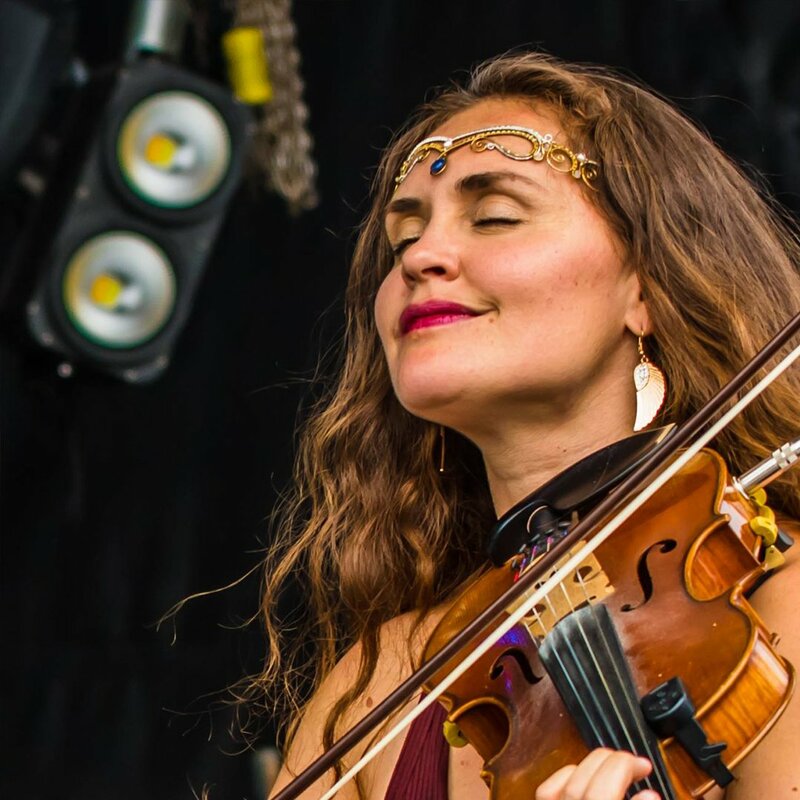 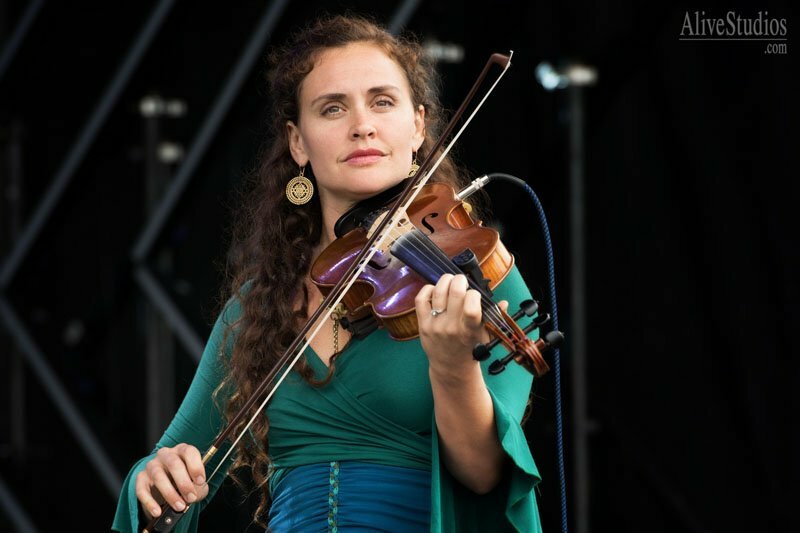 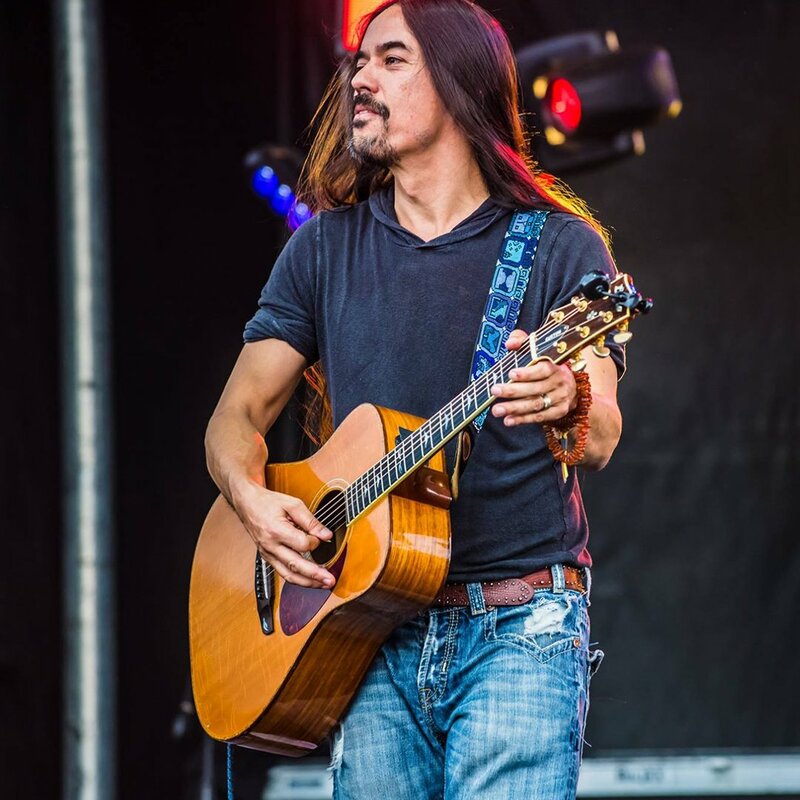 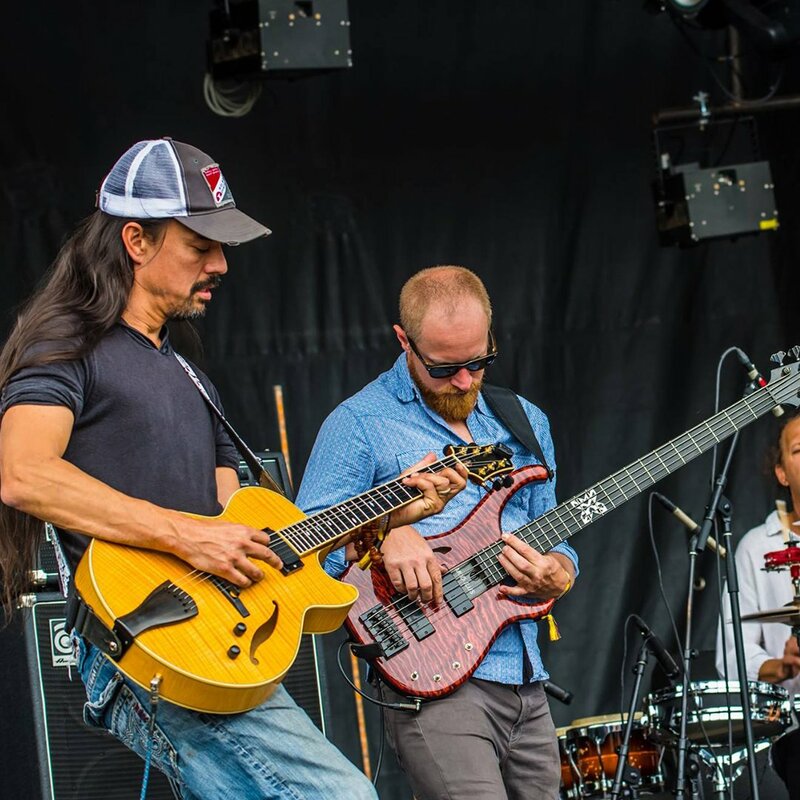 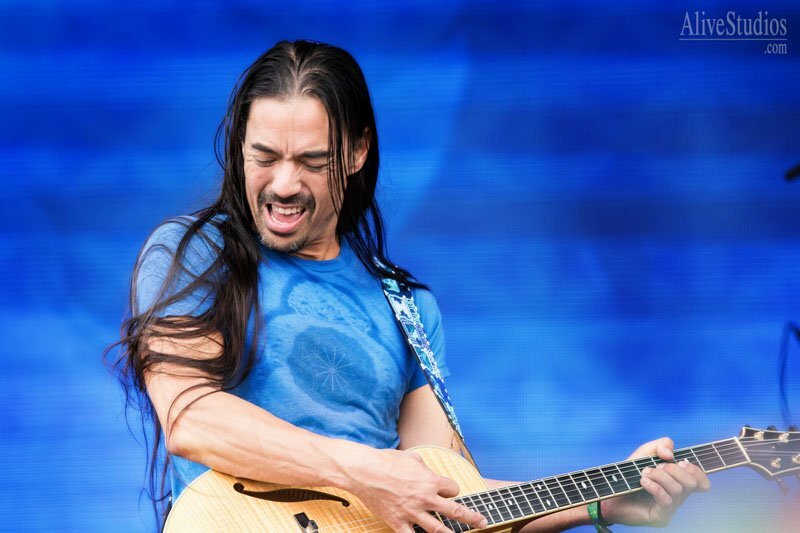 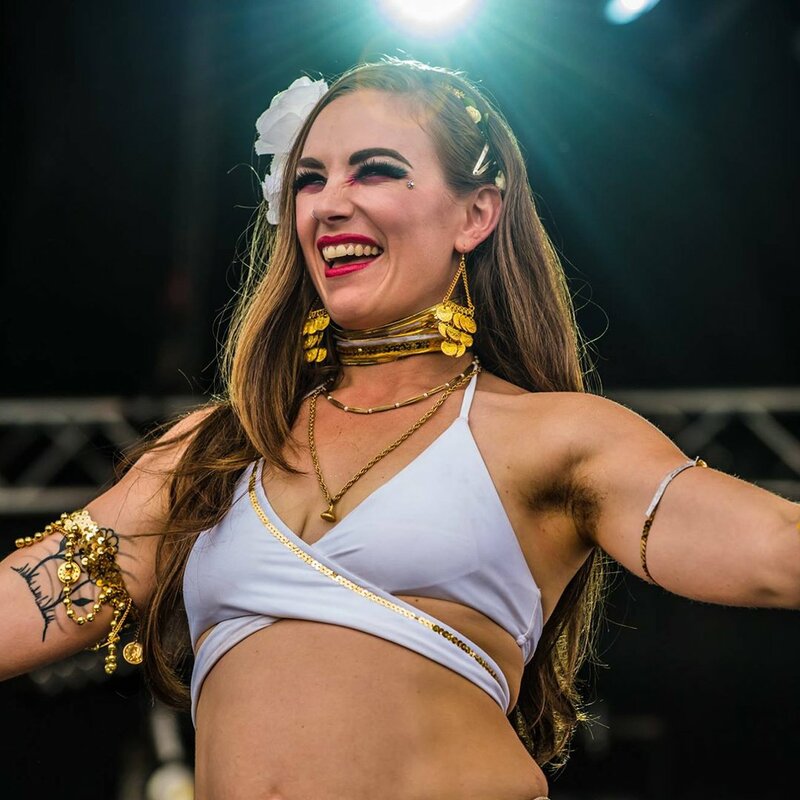 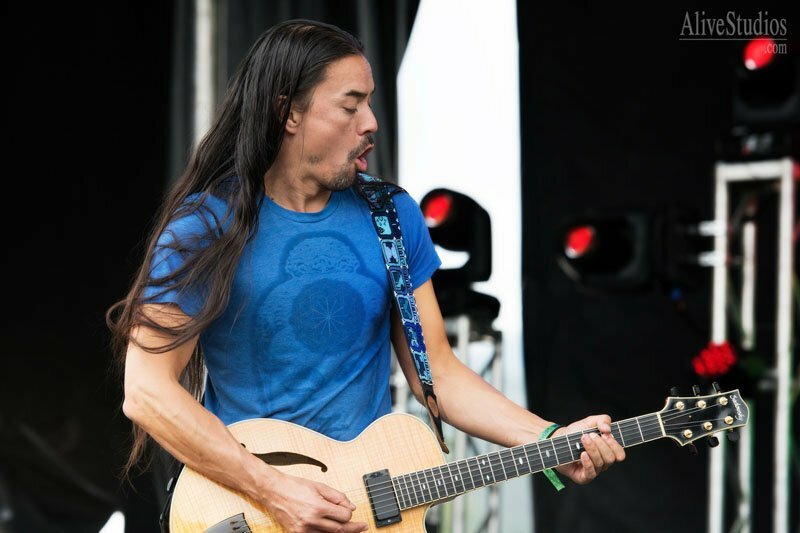 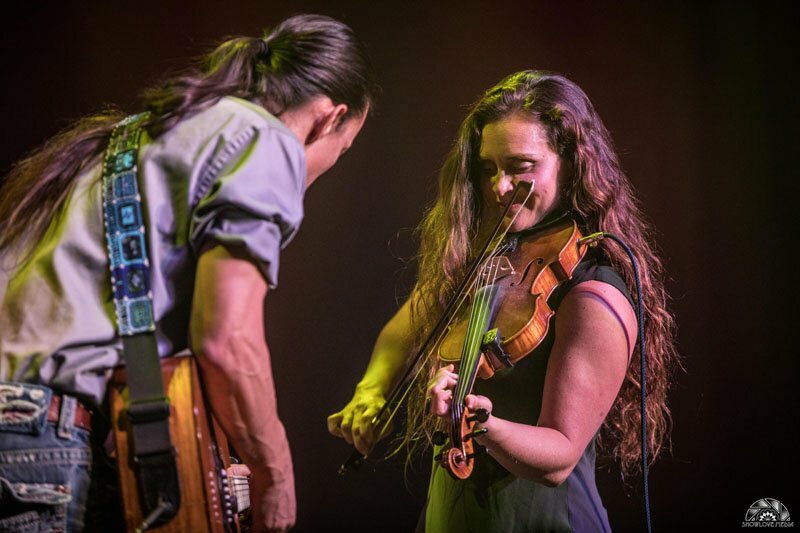 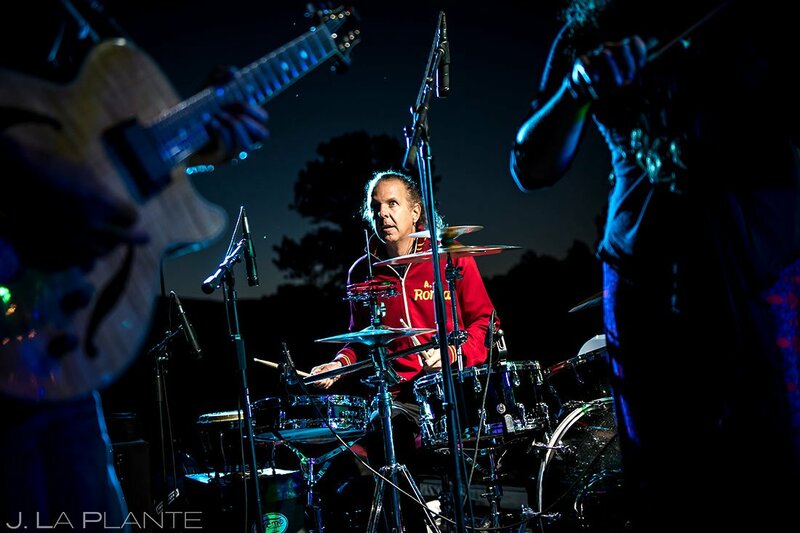 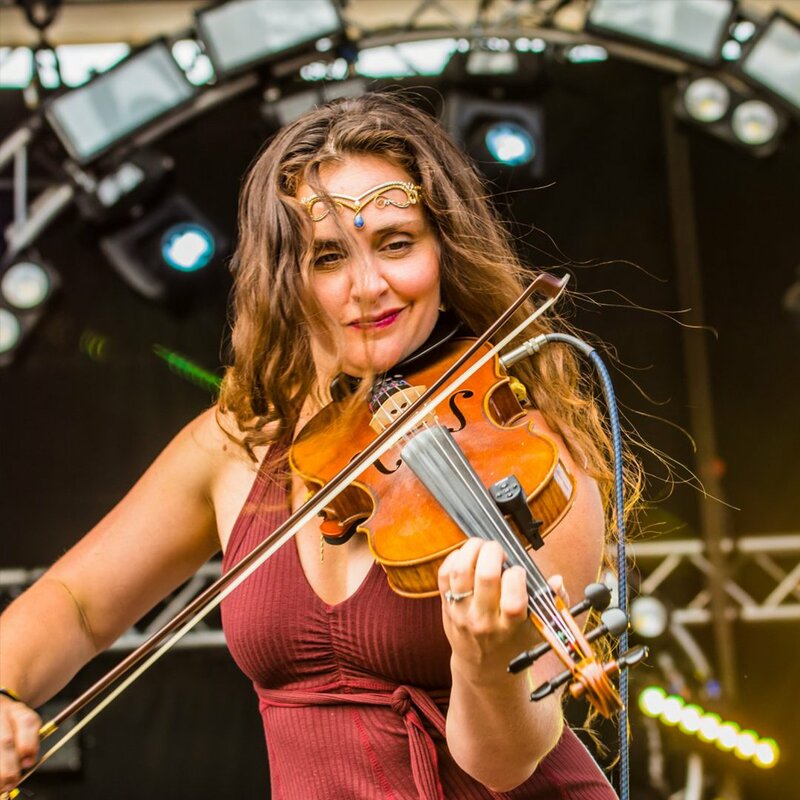 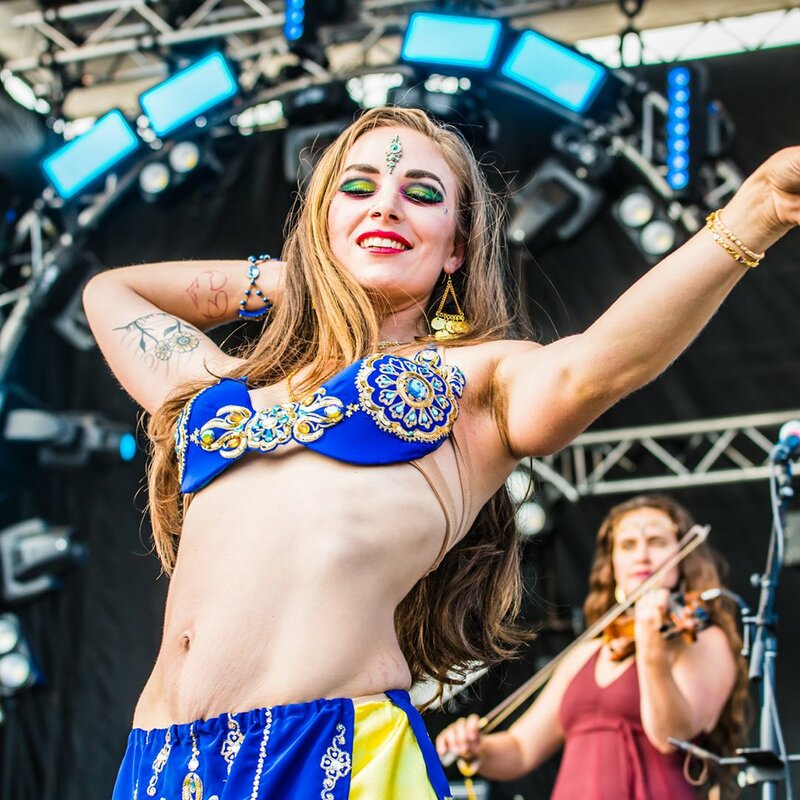 "The TIERRO Band brought primal thunder to our main stage this summer, with tribal rhythms and ecstatic guitar leads that took our audience on a climactic journey of dance and sound. 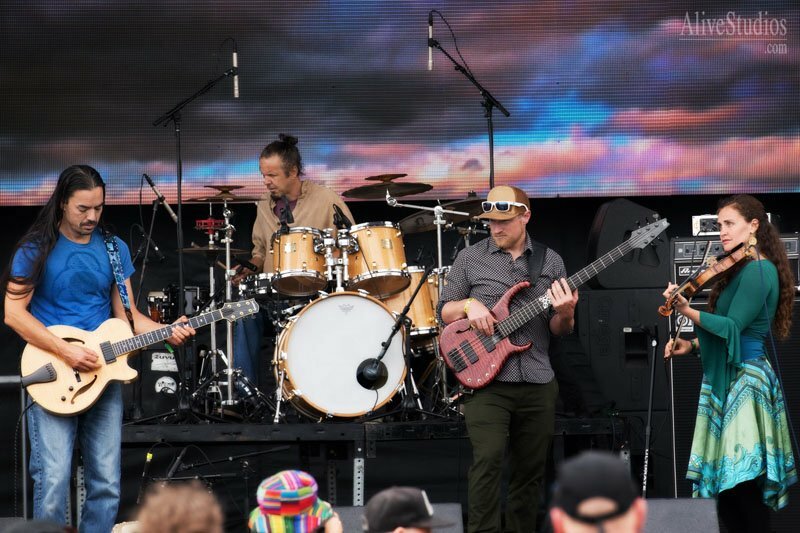 One of the few bands in the festival scene who really know how to push the envelope.